James’ practice encompasses all areas of Family Law including: children (private and public law), ancillary relief, Inheritance Act claims and disputes between cohabitees. In relation to children, he acts for parents, local authorities and children. He has appeared in many cases involving complex issues of medical evidence involving allegations of non accidental injury and sexual abuse. James is equally familiar with cases involving psychiatric and psychological issues as well as international and immigration aspects. 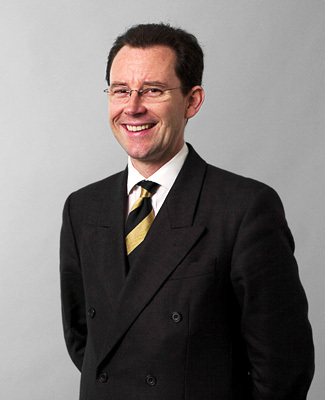 The majority of his practice is centred at either the Principal Registry or the High Court, but James appears at all levels of court. James has presented seminars and provided articles for the New Law Journal on Family Law Matters. When work and the attention of two young children allows, James enjoys sport, in particular, Horse Racing, Golf and Tennis.